Vietnam hauled $35.22b in IPO proceeds against Hong Kong's $18.18b. Hong Kong and Singapore fell short to Vietnam’s initial public offerings (IPOs) which made up more than half or $35.22b (S$6.2b) of the total $68.17b (S$12b) raised across Southeast Asia, according to professional services firm Deloitte. Across the Southeast Asia region, Vietnam and Thailand dominated with three blockbuster listings seen in 2018. Vietnamese real estate developer Vinhomes Joint Stock Company (Vinhomes JSC) took the top spot with $20.45b (S$3.6b) raised. It was followed by Thailand Future Fund which raised $10.23b (S$1.8b) and Vietnam Technological and Commercial Joint Stock Bank (Techcombank) which raised $6.82b (S$1.2b). Hong Kong on the other hand raised $18.18b from Southeast Asian companies over the last five years which still made it the most popular exchange outside of the region. It still lagged behind Vietnam in that respect. 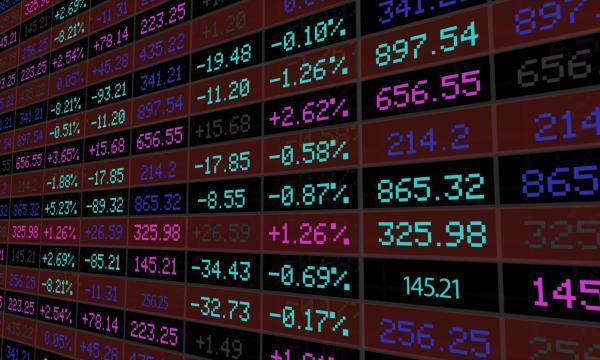 Hong Kong’s IPO market did pass through rough terrain in 2018 as in H1, Hong Kong saw its average IPO size shrink 10% from $1.1b to $1b amidst small and medium sized enterprises (SMEs) rushing to list. According to accounting firm PwC, there were a total of 108 listings in H1 2018, with 48 on the HKEx and 50 on HK GEM. On a global scale, the total funds raised by Hong Kong IPOs contracted 8% YoY from $54.9b in H1 2017 to $50.4b in H1 2018. In addition, concerns have been raised over the lack of blockbuster IPOs coming into the city which may push Hong Kong out of the global IPO rankings. With total funds raised at $54.8b, it currently holds the fifth spot in the global IPO league. But of the top 10 IPOs listed in H1, none were listed in Hong Kong. Also read: Will the lack of mega-IPOs push Hong Kong out of the global IPO rankings? “Traditionally, companies tend to list in the countries where they do their business in, which is typically their home country where they have established their brand locally,” Tay Hwee Ling, global IFRS & offerings leader at Deloitte Southeast Asia and Singapore explained in the report. 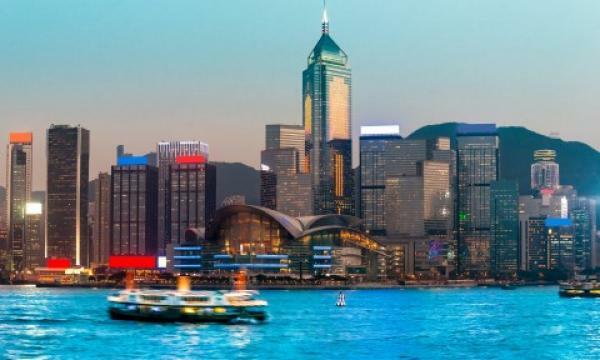 Hong Kong has followed this tradition as 53 Hong Kong-based companies went public in H1 by listing on the HKEx and HK GEM which is a 33% YoY increase, according to an analysis from Baker McKenzie. Overall, whilst its numbers dwiddle on the Southeast Asian front, Hong Kong can rest assured that it still may well top the global IPO league with a $300b haul following a strong performance in Q3 which pushed through market volatility and escalating trade tensions. “Hong Kong’s global leadership is to be well supported by mega and new economy listings in Q4 and Hong Kong is well positioned to remain as the crown jewel in the IPO race by the end of 2018,” Deloitte said in a statement.